How the look of the show is created, from the sets to the costumes. 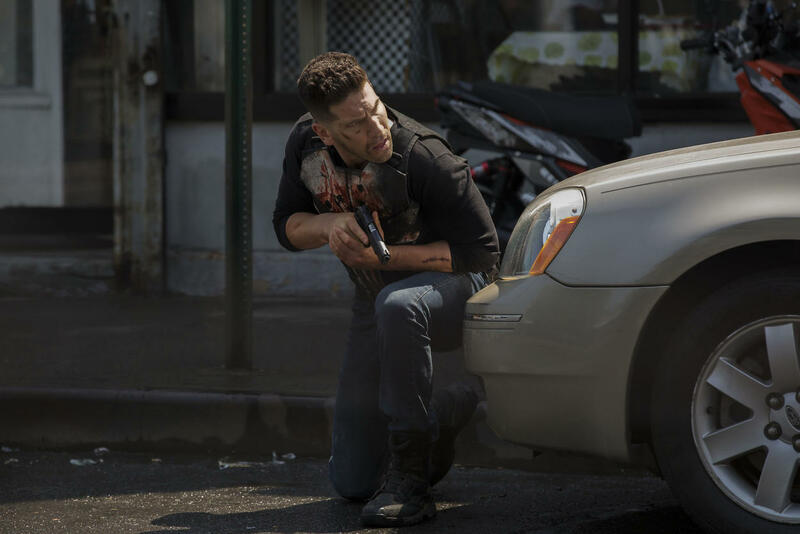 The world of “Marvel’s The Punisher” is undeniably dark, a reflection of the nature of Frank Castle and the people he encounters. The bleak nature lends itself to people who are hiding secrets, which also applied to the crew of the Netflix show. Marvel.com got the chance to see some of the sets for the second season of the Netflix show and speak to production designer Scott Murphy and costume designer Lorraine Calvert. 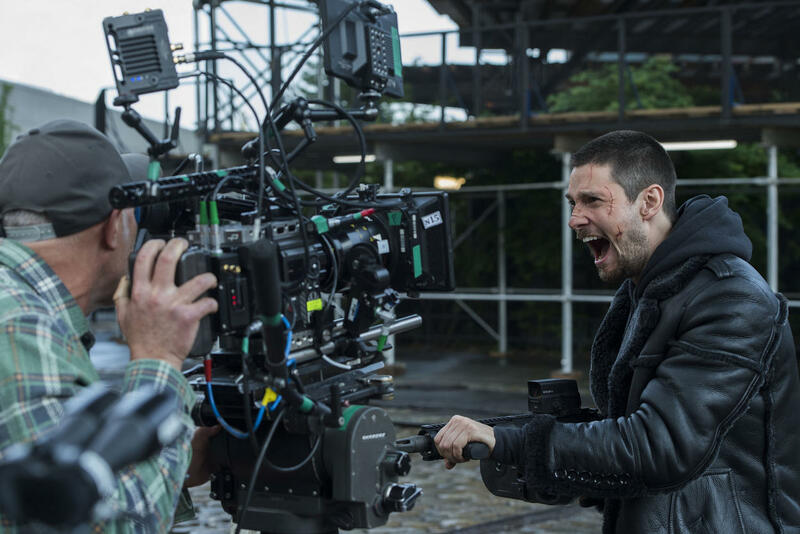 Murphy explained: “There was a script note that looked like [this trailer] hadn’t been redecorated from the seventies that we fully embraced.” He continued: “We wanted stuff that looked like it had been here a while, so there’s some vintage stuff in there. There’s also not knowing for sure if someone’s gonna crash through this thing. We wanted to make sure it was stuff that would work for a stunt. Frank may be a simple dresser, but plenty of other characters on the show tend to be a bit more flashy. Calvert revealed that Madani’s style will return to her tailored suits and stilettos – “Dinah is still Homeland Security and suited up.” – but new character Krista Dumont presented a much different trait that lent itself to her style. 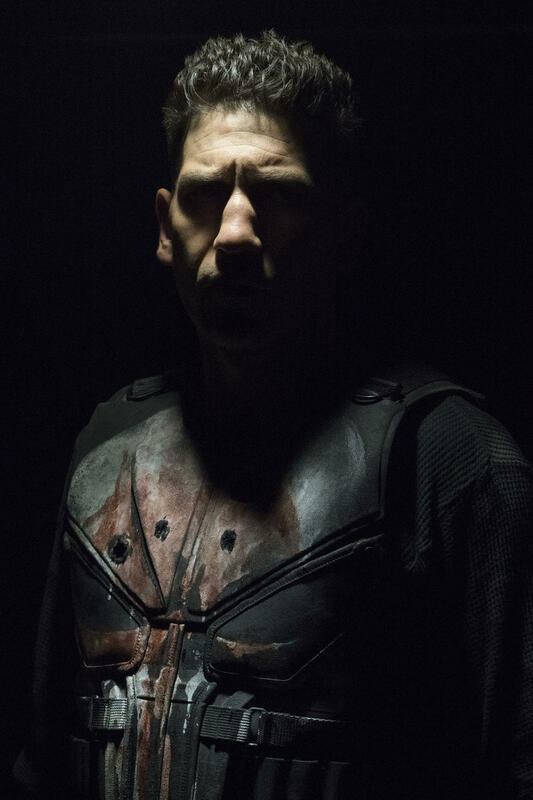 Many forces will be converging on Frank Castle during the second season of “Marvel’s The Punisher.” Worlds with different beliefs, different perspectives, and different goals will collide, giving the show’s crew the epic task of creating not just an environment for Frank, but an arena. 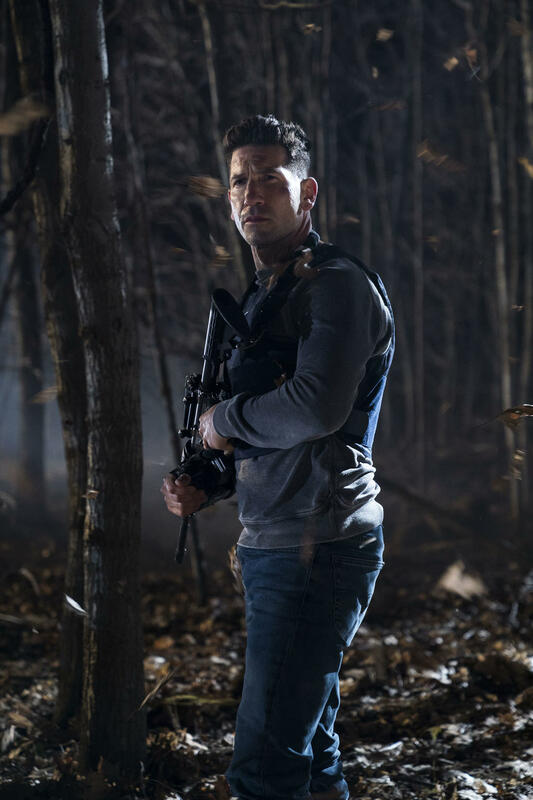 “Marvel’s The Punisher” Season 2 arrives on Netflix this Friday, January 18!